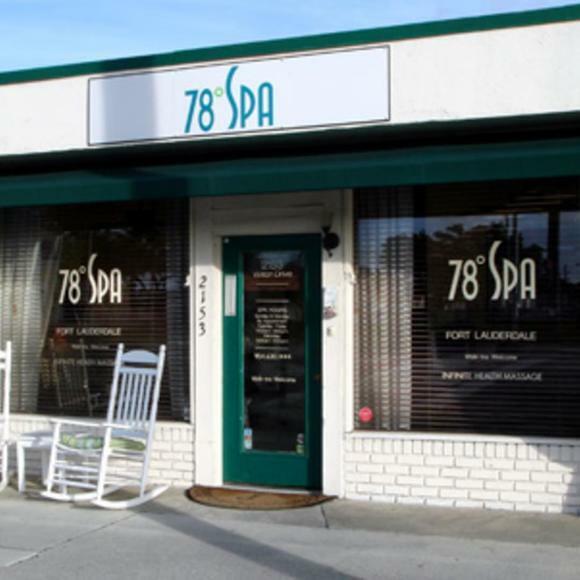 Named after Fort Lauderdale's median temperature, 78 Degrees offers massage therapies and spa treatments designed to make you comfortable and relaxed. As of last week, the spa has a new esthetician named Brady. He is amazing! I had a one hour facial and my skin has never felt so smooth and moisturized! I haven't had a massage from the massage therapist Jeremy yet, but he and Brady both are outstanding guys! They have great personalities, and really make you feel welcome. I would recommend it to anyone! I can't wait until I move down here so I can start getting services regularly! Had an amazing 90 minute massage. Highly recommend. The address here is not right though. The actual address is 2153 Wilton.